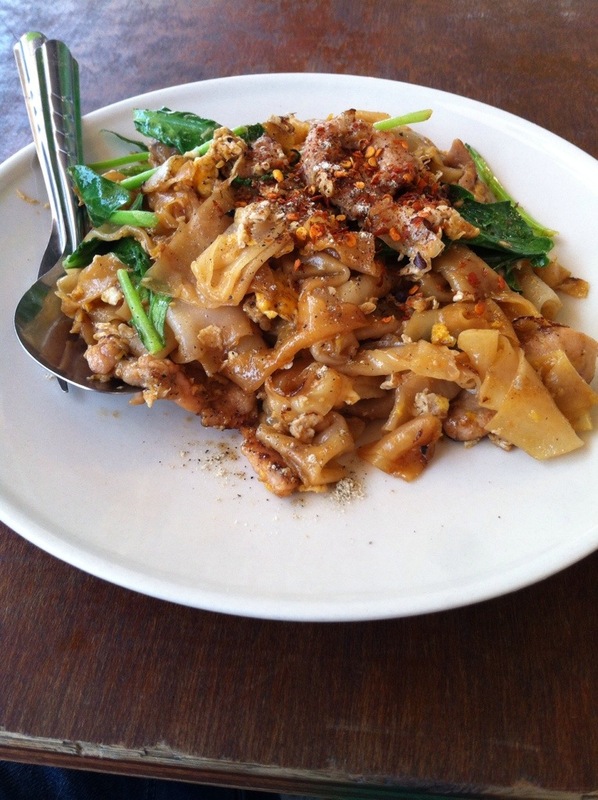 It’s hard to top a good Pad See-ew (ผัดซีอิ้ว), I go with the wide rice noodles and pork, oh, it’s great. Eat Pad See-ew on the street, it’s cooked in a wok, find the seller with old, well used and beat up wok, it adds taste. Pad See-ew is a Chinese Thai dish, wok fried noodles with some egg and meat of your choice, a bit of vegetable and some light and dark soy sauce, oyster sauce, a bit of vinegar and pepper. 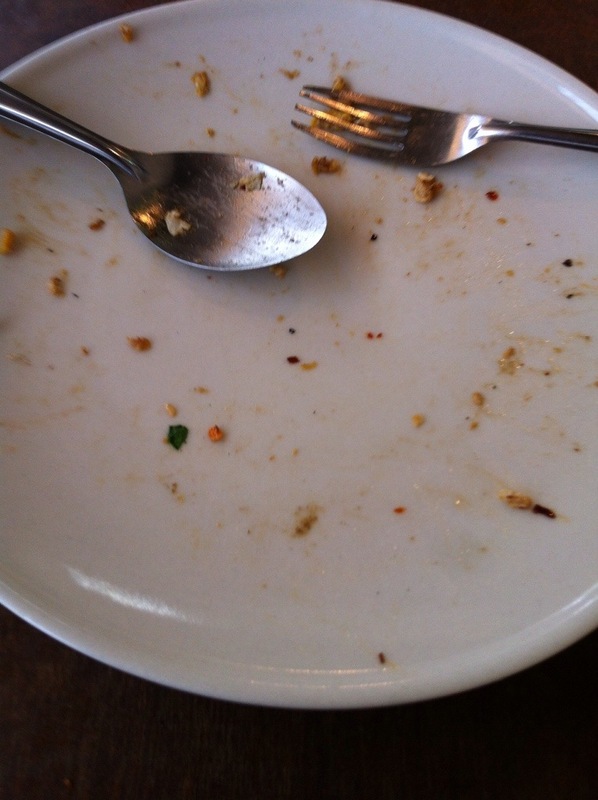 Eat it, thank me later. This entry was posted in Food & Restaurants, photographs and tagged pad see ew, street food, thai food. Bookmark the permalink. A dish I eat about 2-3 times a month!